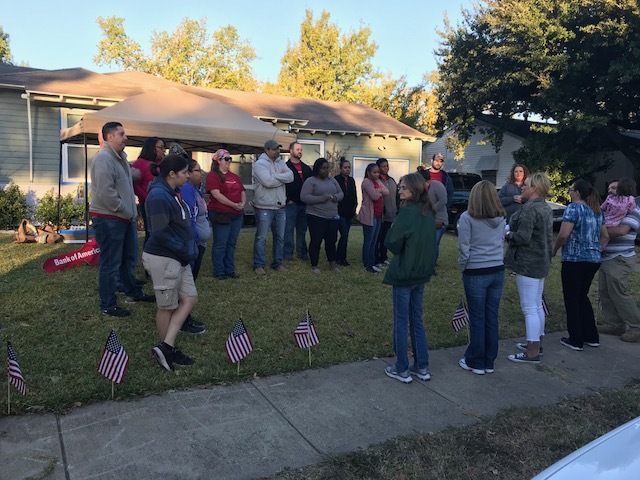 City of Garland coverage of disabled Army Veteran Leo Perez & his family receiving a mortgage-free home! Thanks to Bank of America and the City of Garland! 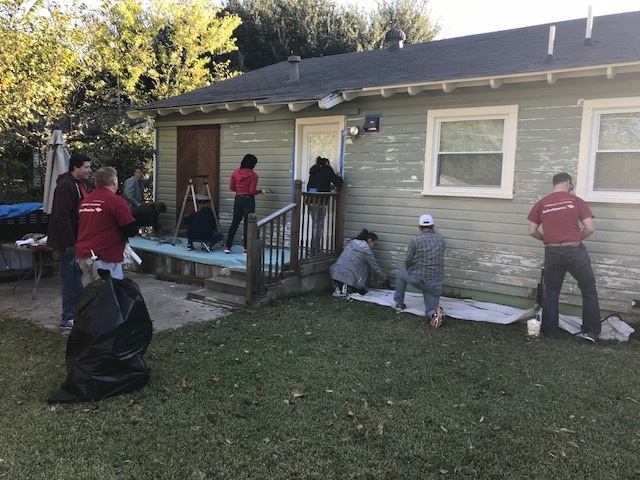 "A community in Garland welcomed the Perez family, presenting them with a newly-renovated house. 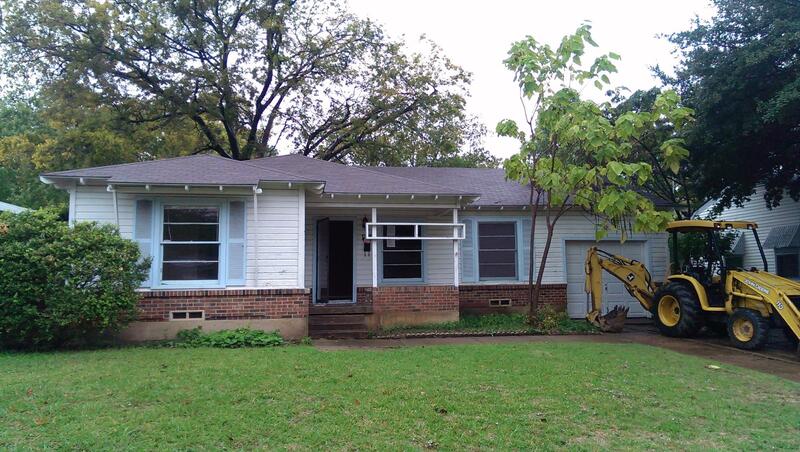 It's been provided mortgage-free by Bank of America, Green Extreme Homes, and the City of Garland." 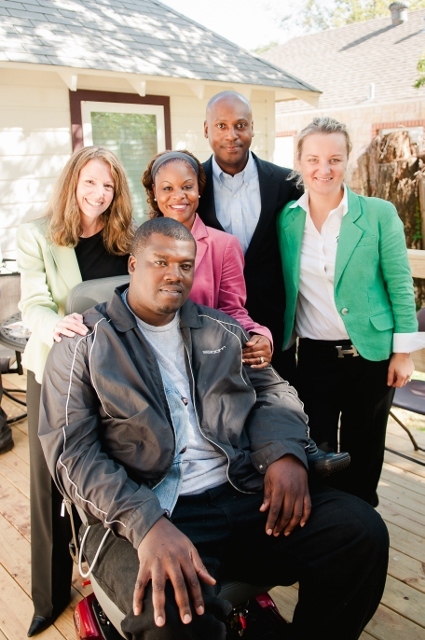 New research shows mixed income communities provide upward mobility for low income residents. The Energy Department presented Housing Innovation Awards to 28 industry leaders from across the nation during the Energy and Environmental Building Alliance’s Excellence in Building Conference in St. Louis, Missouri. 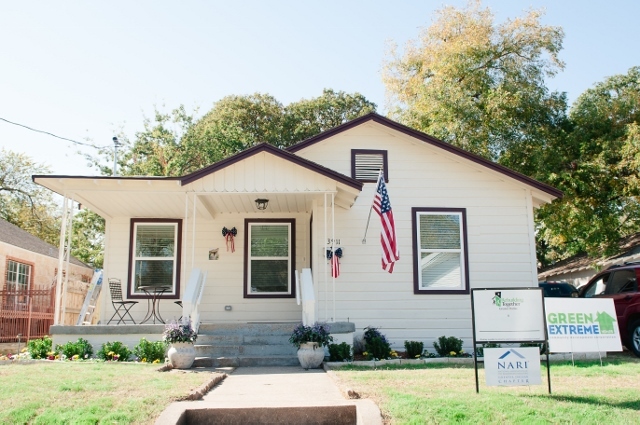 Our Country's FIRST affordable Zero Energy ready home! This home demonstrates the critical need to address our aging housing stock to make these homes marketable and sustainable with innovative, energy efficient products. 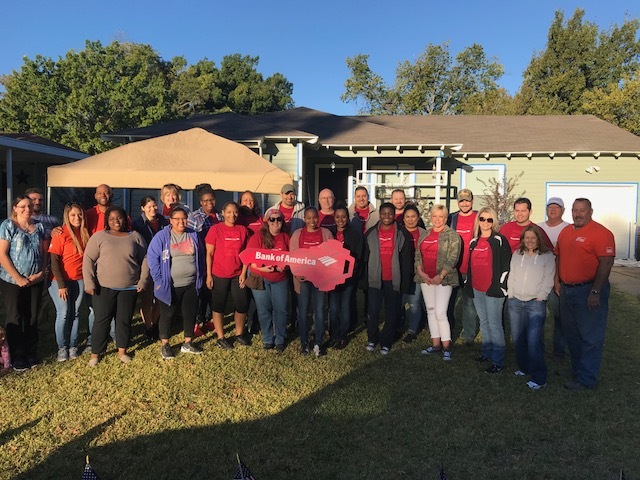 Additionally, Green Extreme Homes utilized its veteran jobs training program to facilitate this deep rehab demonstrating how we can create jobs and economic opportunities by addressing the need to make these homes energy efficient and affordable. 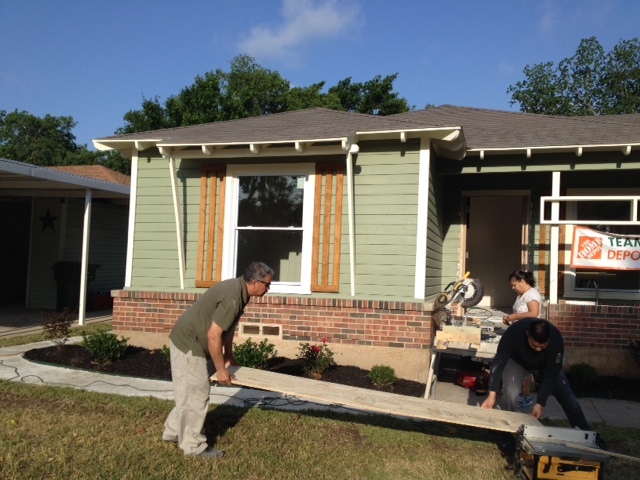 This home is going to a disabled veteran, Bonnie Sanchez. 2014, 2015, and 2016 Innovation Winner - Green Extreme Homes! GEH has been awarded the Department of Energy (DOE) Zero Energy Ready Home Housing Innovation Award three years in a row in the Affordable Category. 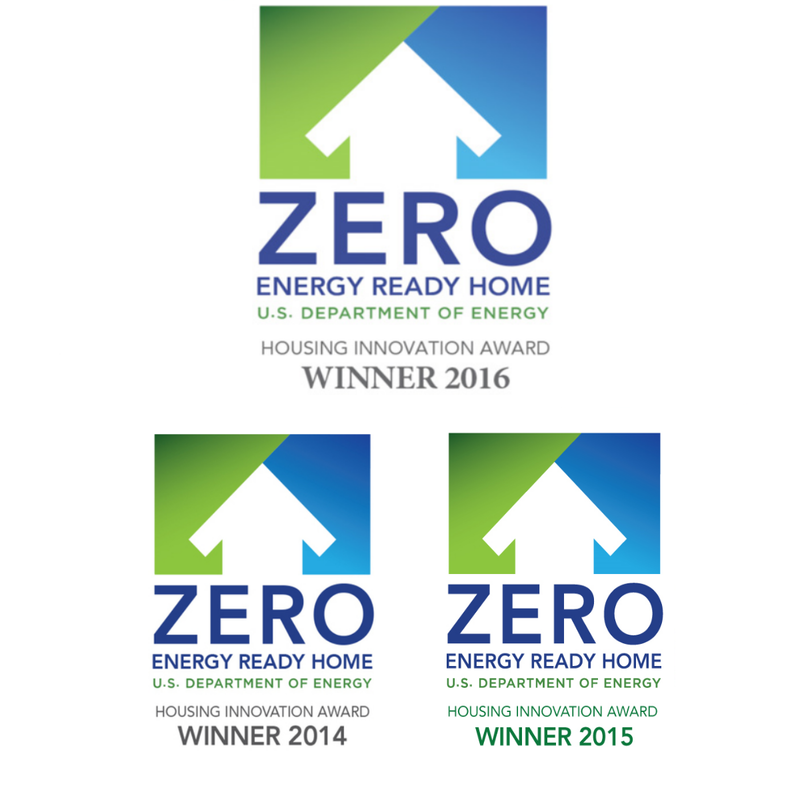 DOE considers this a significant accomplishment because our leadership is paving the way for the rest of the U.S. housing industry to provide zero energy ready homes that are better for our communities and our nation.